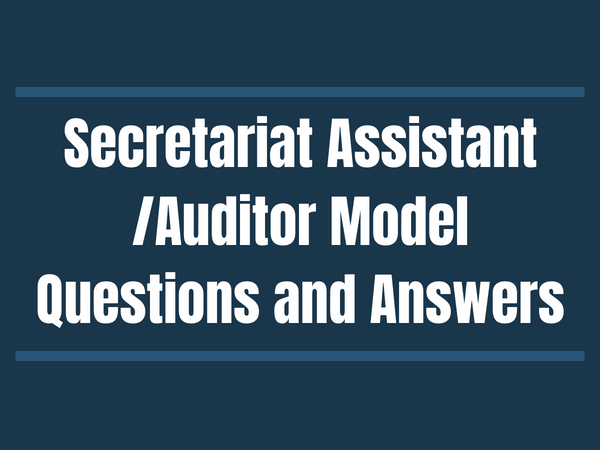 Secretariat Assistant Model Questions and Answers: Model Questions and Answers for the Kerala PSC Secretariat Assistant examination. 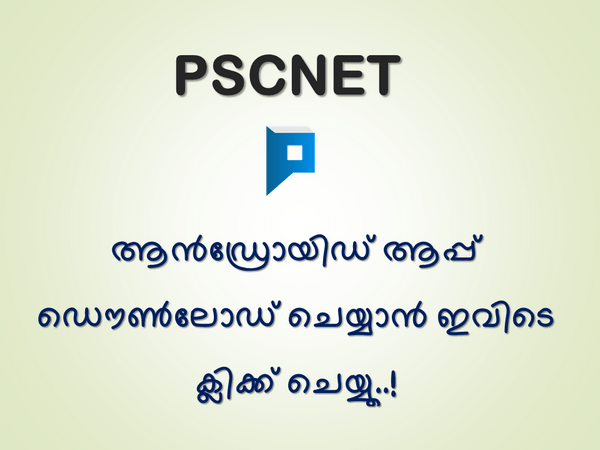 The model questions are provided from the following categories: Quantitative Aptitude, Mental Ability and Test of Reasoning, General Science, General English, Facts on Kerala, Facts on India, and Current Affairs. The Secretariat Assistant examination will be conducted on October 13, 2018.